Izzi Tooinsky: What Does a Princess Need? 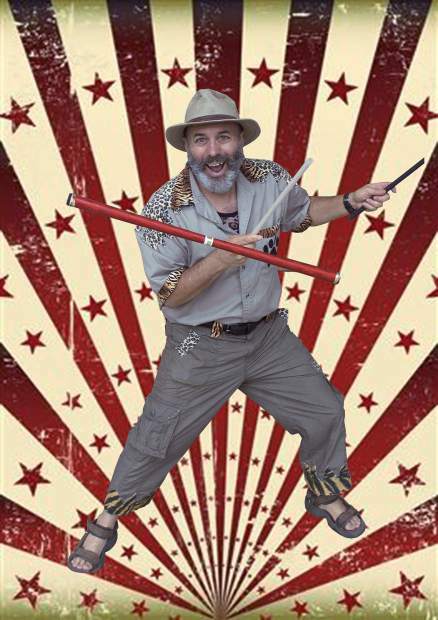 The Library is delighted to welcome Izzi Tooinsky, also known as The Wild Man, to perform his popular show “What Does a Princess Need?” Part storyteller, part juggler, part comedian, Izzi Tooinsky provides a laugh-out-loud funny and energetic show. Fun for everyone, from babies to grandmas. No registration required; first 150 people admitted to the Oak View Room. Sponsored by the Walnut Creek Library Foundation.